When it comes to adventure tourism, famous destinations like Iceland, New Zealand or Canada easily come to mind. Who would think that a tiny landlocked country of only 40 thousand square kilometers can grant you access to such a diversity of climates and landscapes? 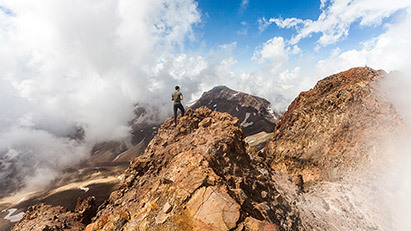 Deserts and woodlands, high mountain peaks and deep gorges, forests and alpine meadows in Armenia allow for great experiences for lovers of all types of adventure tours, such as biking, hiking, trekking, and off-road adventure tours. 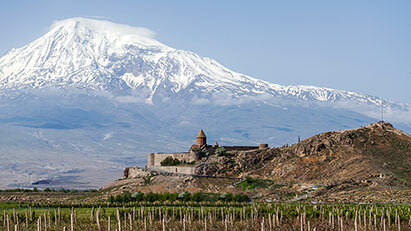 Rich in mountain ranges, gorges and valleys, Armenia is a paradise for hiking and trekking experiences. Numerous trails have been developed to cater to the needs of adventure junkies all over the country. One of the nicest locations we’d like to mention is Dilijan, located about an hour and a half drive from Yerevan. 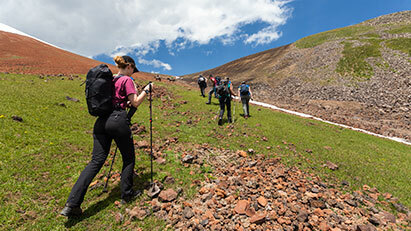 Here hiking and trekking adventure tours are held all year round. Rich with rivers and lakes, the place features mountainous landscapes covered in thick forests. If you ever get to take a tour in the area in autumn, this natural artist’s palette is sure to excite your most delicate senses and forever stay in your memory. Having a well-developed tourism infrastructure with hotels, private guesthouses, and restaurants there for your comfort, you can embark on exploring the landscape and the surrounding nature. 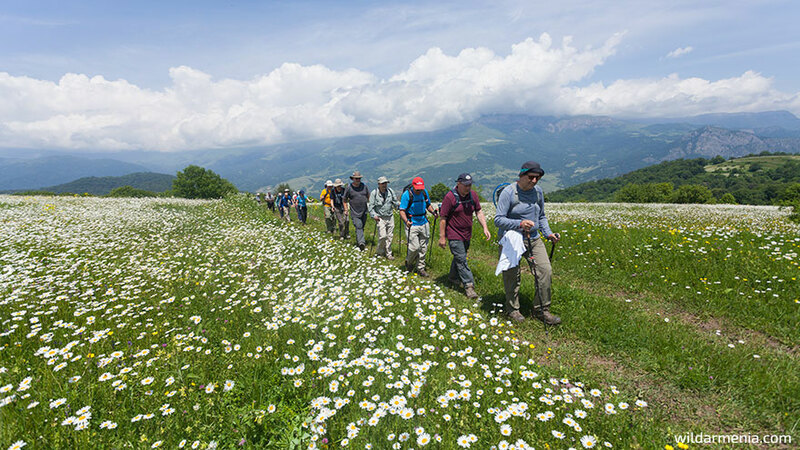 Another popular location for trekking tours in Armenia is the Geghama Mountain range and the adjacent Khosrov Forest State Reserve. The altitude of the Reserve ranges from 700 to 2,800 m and the area covers around 240km2. This allows for exploring various altitudes and witnessing diverse flora and fauna along the way. Meanwhile, Geghama Mountain range with the highest peak Azhdahak at 3,597m, Garni “Temple of the Sun”, castles and churches are all in the same area. You can also drop by Lake Sevan on the way to get a sight of its famous shade of turquoise. If you’re a big fan of challenging yourself with some good mud, welcome to the northern provinces of Tavush and Lori. 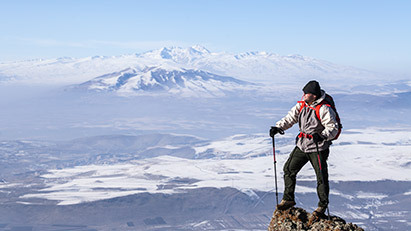 If you’re more into mountainous landscapes, we invite you to Vayots Dzor, Syunik and the Geghama Mountain range, where, it seems, you stand atop of the world and it opens all its versatility to your view. Rich in mountain ranges, gorges and valleys, Armenia is a paradise for the cycling, mountain-biking and off-roading adventure tours. Counting over 4,000 temples and churches, a variety of landscapes and wildlife, each tour you take is going to be a bouquet of experiences. One picturesque route for off-road biking tour starts at the IV century Geghard Monastery about an hour drive from the capital. As one of the most prominent cultural centers of medieval Armenia, it features a semi-rocky chapel of the IX century, which you will get to explore during the excursion. 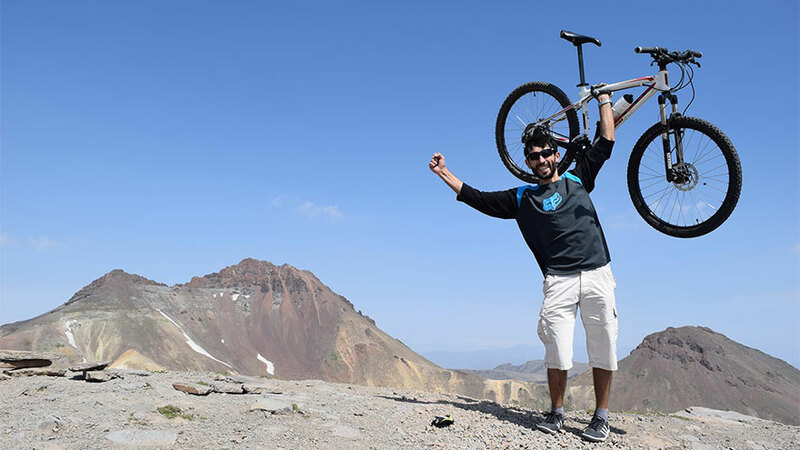 Heading from Geghard at the elevation of 1,930 meters above sea level, the tour takes you cycling over the mountains (2,400m above sea level) and down to Khosrov State Reserve forests. 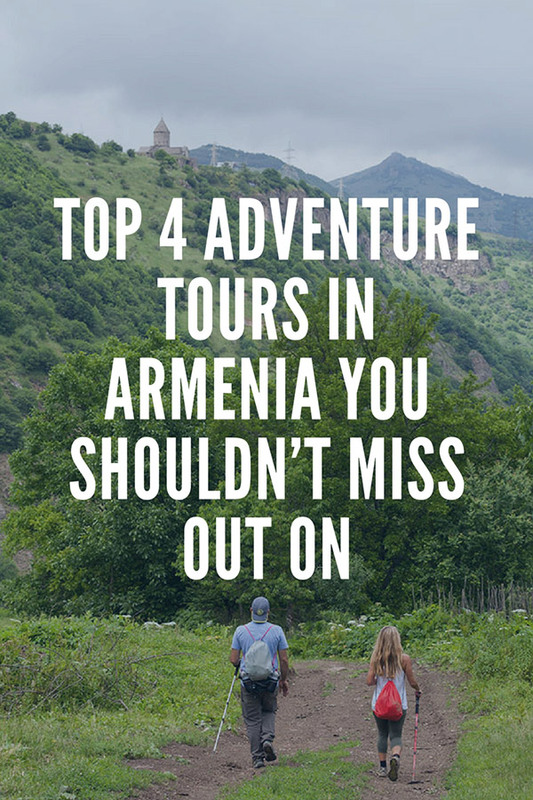 Along the way, you’ll get to discover monuments and settlements, such as the XIII century Aghjots Monastery and the village of Gilan, Azat gorge and the city and the Temple of Garni (II-I BCE), one of the greatest attractions Armenia can offer. 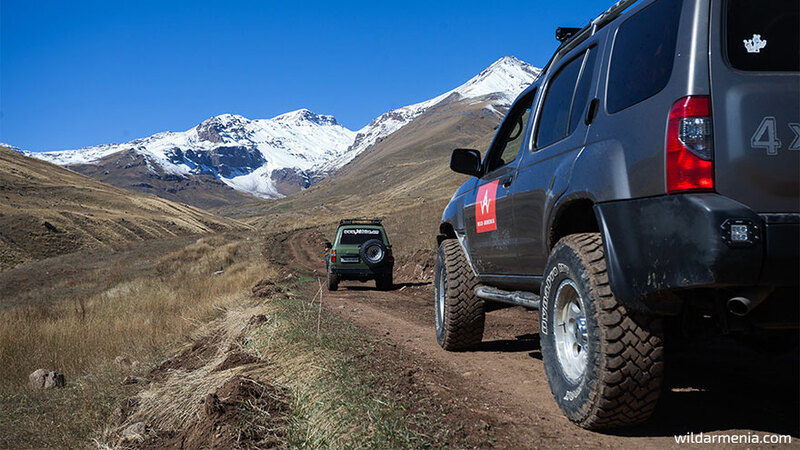 Other great locations for off-road tours in Armenia include areas of Dilijan, the city of Goris, Jermuk resort area, Tatev, the surroundings of Aragats Mountain (highest peak at 4,090m) along with breathtaking VII century Amberd Fortress. 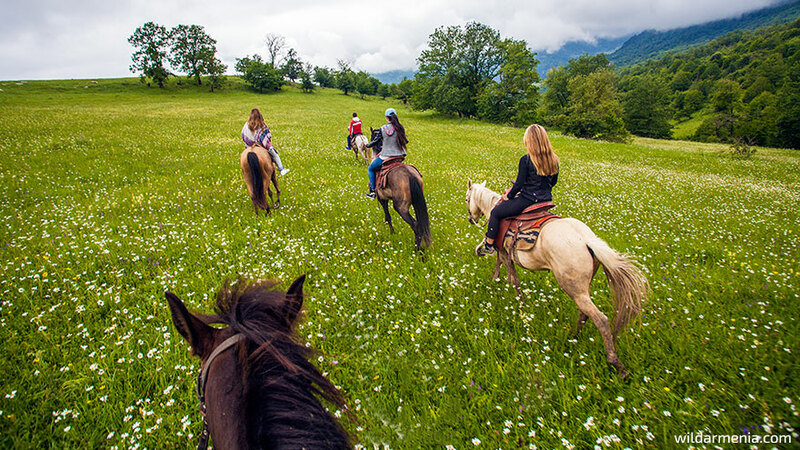 Horseback riding tours are available in locations all throughout Armenia. There are a few national parks, which will provide the best experience and specially designed horse trekking trails for visitors. Tours are designed both for beginner and experienced riders, allowing for one of the most liberating experiences. Consider tours in Dilijan, Tavush and the area of the Lake Sevan that have well-marked horseback riding trails. Here you can explore XII-XIII century Goshavank Monastery with hundreds of unique khachkars (carved cross-stones), the village of Gosh, Parz Lich Lake and Haghartsin Monastery dating back to X-XIII century. Irrespective of whether you’re after photographing architecture, landscape, street, wildlife, even aerial and astrophotography, Armenia can provide you with the best spots. The country has long been a home to plants, birds and animals representative of Asia, Europe and Africa in addition to endemic species due to its unique geographical positioning.O ver 3 dozens of state reserves, national parks, state sanctuaries, and protected landscapes have been defined and are under constant watch to maintain the unique diversity of the habitat. Most of these areas are open to visitors under the set guidelines and guided tours are available along educational and theme trails. 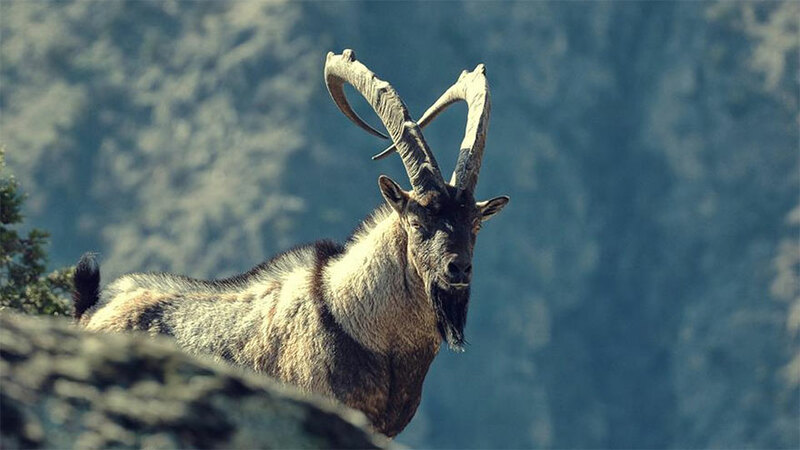 And if you’re lucky enough, you’ll get to shoot such rare and endangered species as the Armenian Mouflon, the Bezoar Goat, the Caucasian Leopard, and many others. These rich natural resources along with cultural and historic monuments, ancient architecture, modern and ancient observatories for your stargazing mission, are a real paradise for a photographer. For further information on offered tours or to design your personal adventure schedule, check out our Adventures Section for available tours or contact us.